When will Need for speed 2 (the movie) premiere date. New release date on DateReliz.com: trailers, spoilers, cast. 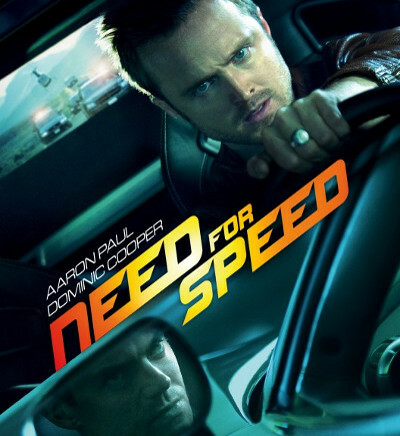 The new movie titled after a super-popular computer game, Need for Speed, has its sequel scheduled for release somewhere in the following couple of years. 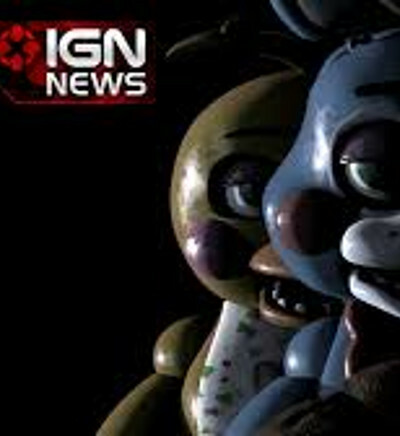 If you are interested in the franchise, see the details in the article below. The racing game, Need for Speed is a veteran on the games market. Over the years, the franchise has gathered a legion of devoted fans who are always extremely supportive of every media product bearing its name. 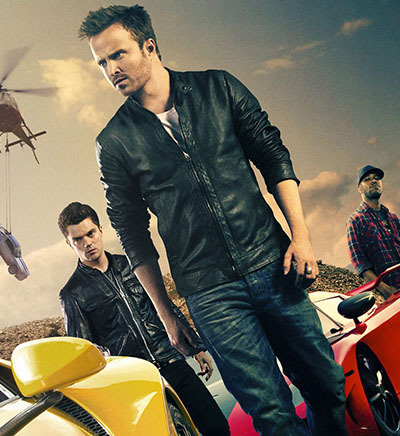 For instance, one of the most anticipated game-related films of the last year was Need for Speed (the first chapter), especially since the leading role of Toby Marshall was assigned to Aaron Paul, the Breaking Bad star. The fans have gotten even more anxious ever since, as the sequel will be as natural as it can be. While the Need for Speed 2 release date is yet to be known, the THR portal was full of news that the date was moved a little bit. 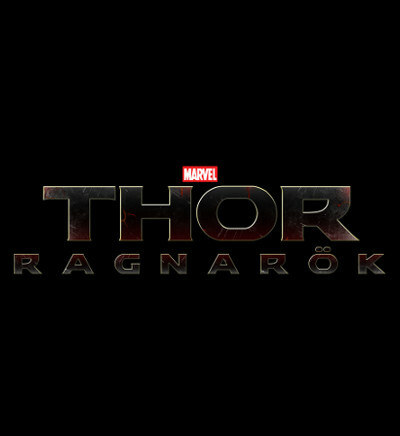 This was due to the crossover in filming schedules of several projects. However, the Chinese investors have not lost interest in continuing the franchise in the realm of cinema. Big companies, such as China Movie Channel and Jiaflix, are to be involved in the upcoming project. By the way, China alone was responsible for nearly ? of the film’s box office – after the screenings in China, the movie gained around $65 million, while its box office worldwide was $203 million. These numbers suggest us that the location for the second part will be somewhere in China. Currently, the release date is unknown, but Need for Speed 2 will be out on the screens supposedly somewhere in 2016 or 2017. The DVD and Blu-ray versions will be available after the screenings are over. You are welcome to share with us your expectations of the upcoming movie, and we will hope that the creators will do a decent job.